The Redeemed Christian Church of God, Norway. 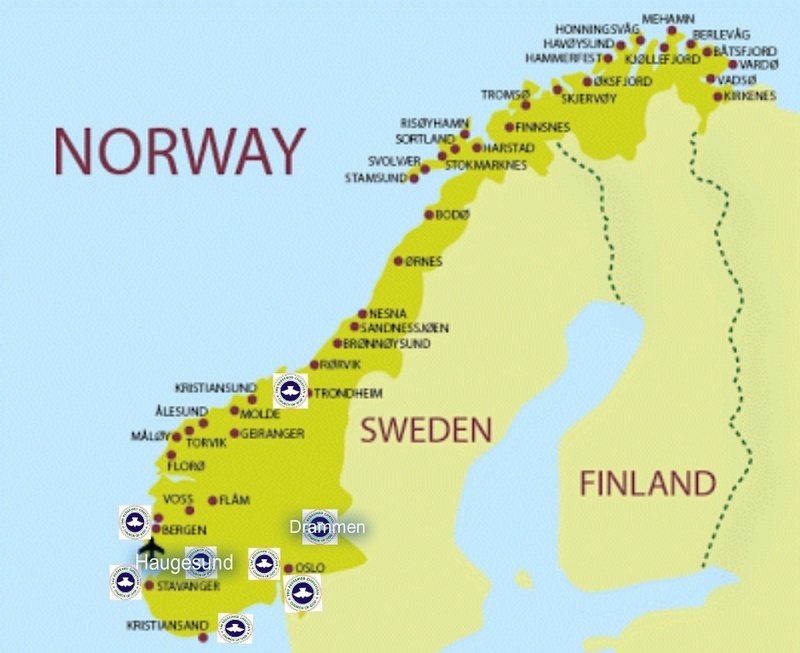 The first Redeemed Christian Church of God (RCCG) Parish in Norway was established on the 23rd of January the year 2000. The first founded church is known to be RCCG Place of Redemption, also recognized as the Headquarters of all RCCG Churches in Norway. The occasion was hosted by the National coordinator and founder pastor Duke Ajieh. Indeed the service was a glorious one. To the glory of God we had over a hundred people in attendance. The Special assistant (SATGO) to the General Overseer (GO) of the Redeemed Christian Church of God, pastor Mrs. Tosin Macaulay, was present to grace the occasion. 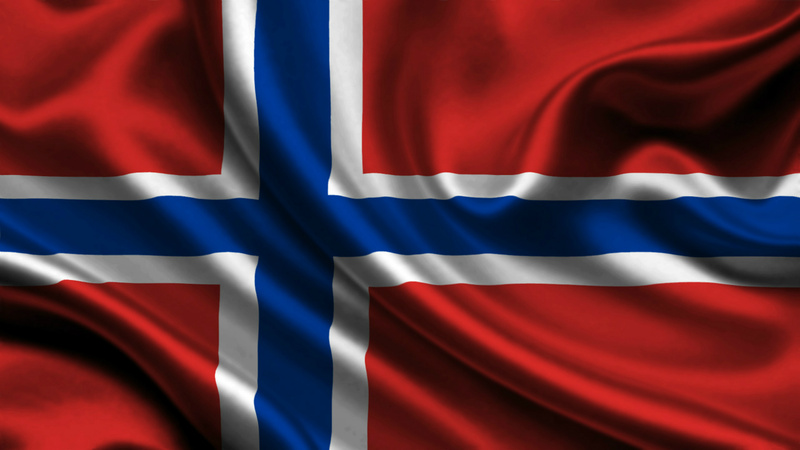 The Redeemed Christian church of God in Norway, has grown from nine members in a small house fellowship to at least six hundred people divided by eight parishes across the land. Today we are in the cities of: Drammen, Stavanger, Trondheim, Kristiansand, Bergen, Haugesund and Oslo and we are trusting God to take us higher, further and to greater heights in JESUS name.